I started using Capture One a couple of weeks ago, and from the first image that I brought in, I saw a drastic difference in the image quality right away! The more I use it, the more I like it. I'm already changing my workflow around C1 for that. That has pretty much been my process as well. It was a gradual appreciation for it the more I used it along with some minor workflow changes along the way. 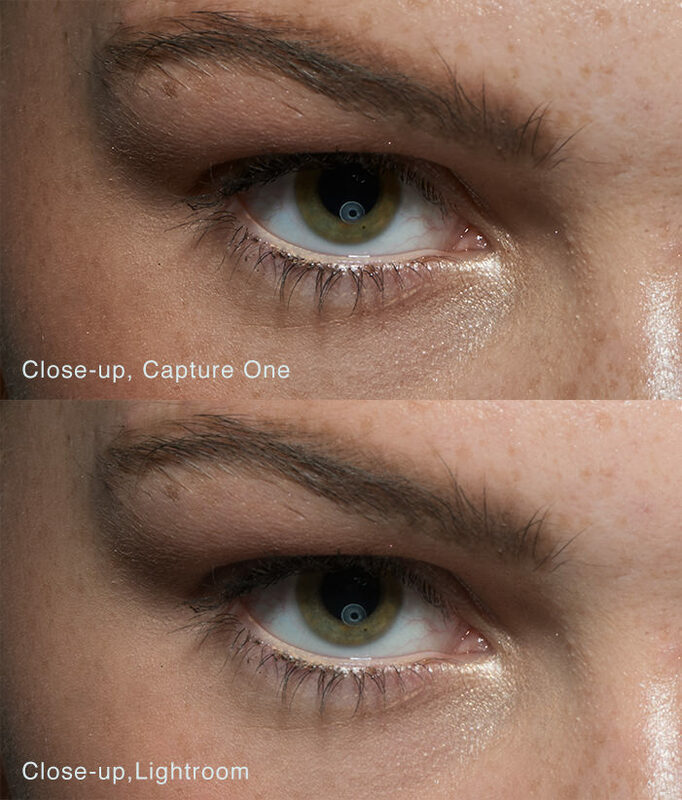 I'd like to say that I personally have been using Capture one exclusively since 2012 and have not even thought about looking back to Lightroom. I use C1 tethered on all my shoots and it's such an integral part of my workflow now. 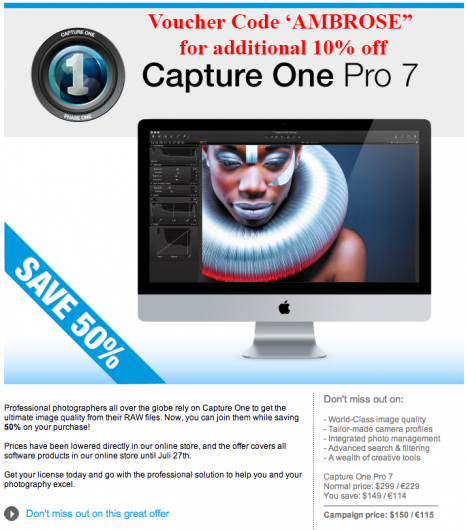 If you use the voucher code 'AMBROSE' at checkout, you will receive an additional 10% off, for a final price of $134.50 for Capture One Pro 7. Capture one has never got the advertisement what it deserves. 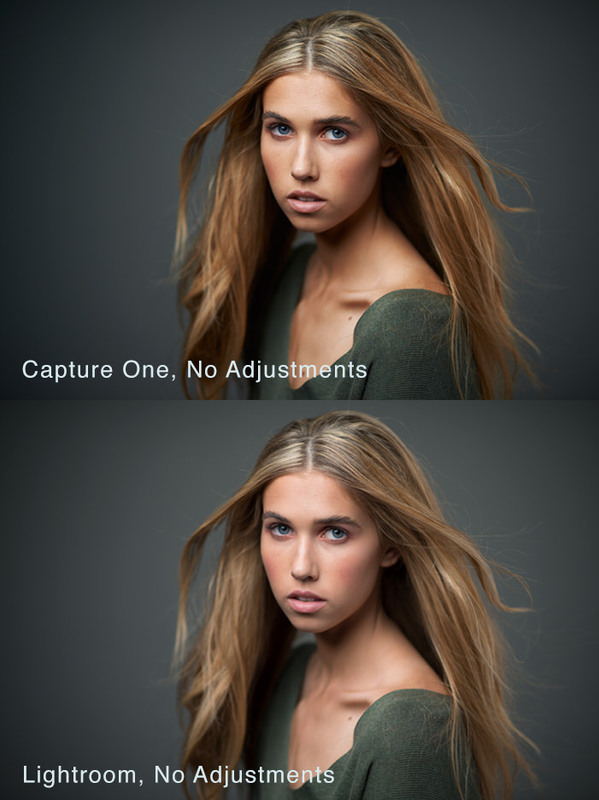 And also, there is not even a single photographer who came up with presets to sell. Lightroom is overall fantastic software only my gripe is getting skin tones with Nikon was bit of challenging to me. Thats when I moved over to Capture one. I guess, Michael to produce some presets and share it the fstoppers community. I had been long waiting for some one to write review about it here. Definitely a Capture One convert here, too! I've adapted to the workflow and in many ways, prefer it to Lightroom, especially when it comes to tethering for myself or to others as a digitech. You pretty much covered all the reasons I love C1. See, I've had the exact opposite problem. Capture One constantly crashes on me. I find it buggy as hell. I may have to give it another try. It has been a couple of years, and my hardware has definitely improved since then. I've used both. I see in your results the same thing I saw in mine. Capture one tends to give more color saturation right out of camera especially in the shadows. Other than that, I didn't see a noticeable "quality" difference. And Capture One crashed every time I tried to shoot tethered. I've never had that problem in lightroom. I'm actually surprised to hear about people having problems with LR crashing during tethered shooting. I have literally never seen it happen with me, my colleagues, or my students. 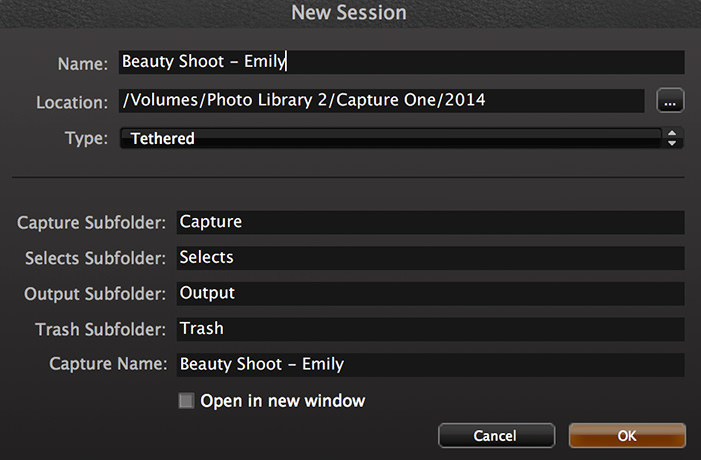 Lightroom tethered has always been absolutely useless for me. Constantly crashing or dragging along. I have noticed that LR does tend to lag some times. I'm not discounting everyone's experience with LR, I was just surprised by it because it seems to be the opposite of mine. Of course it has been a couple years since I tried Capture One, and this article makes me want to check it out again. The only time I would choose Lightroom over Capture One is when shooting products and I have to use a Color Checker Passport to maintain the most accurate colors. 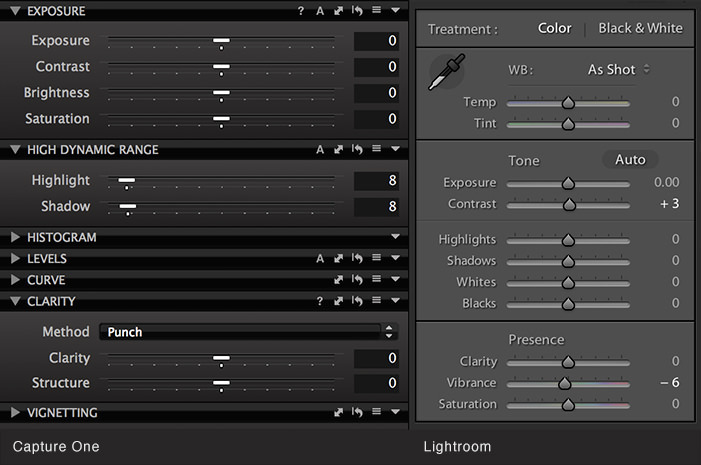 Unfortunately, I haven't found a workflow solution that allows me to get a Color Checker profile going in Capture One. I'm studio and photo assistant in Paris, and 98% of capture and develop is done with capture one! That means something! 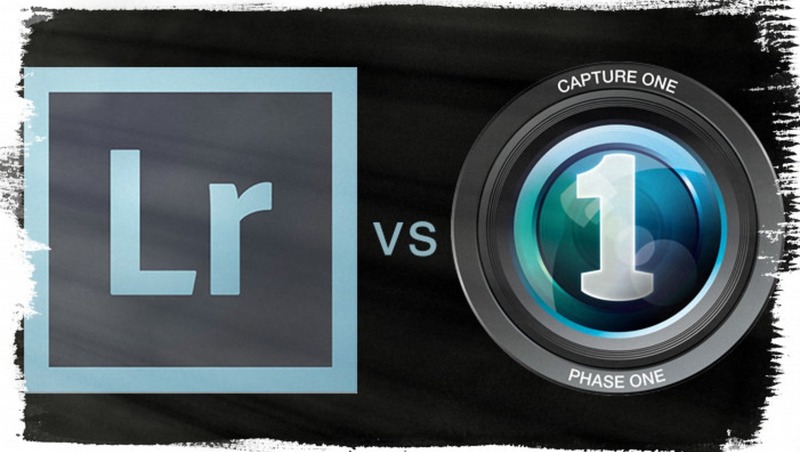 Instead, for a large amount of images Lightroom is incredibly more faster than capture one! 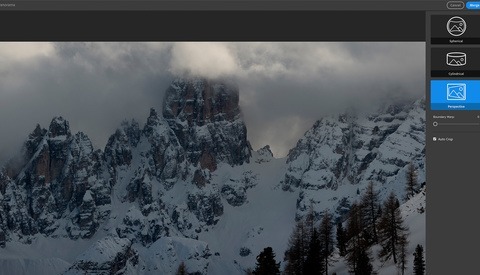 Yeah Lightroom does have some speed advantages. I stick to using smaller sessions instead of large catalogs so it hasn't been an issue for me thus far. Another reason to love Capture One. 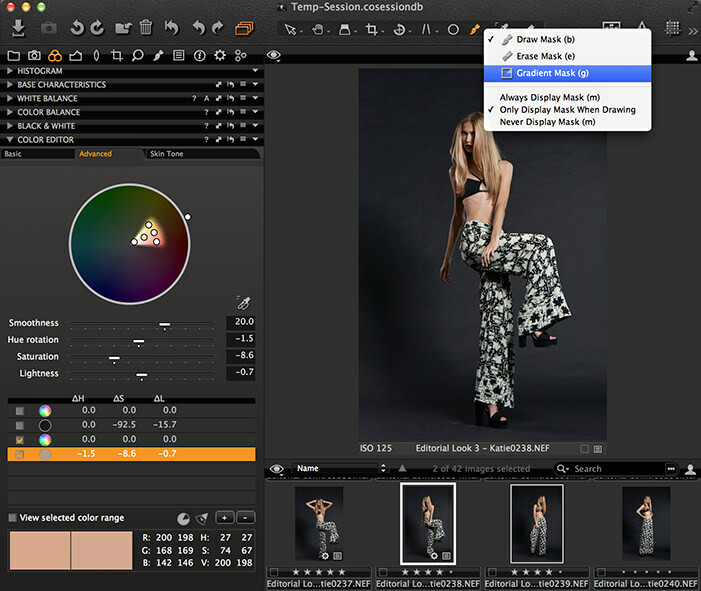 It is faster to work with, especially when zooming in and out with a high-megapixel image. 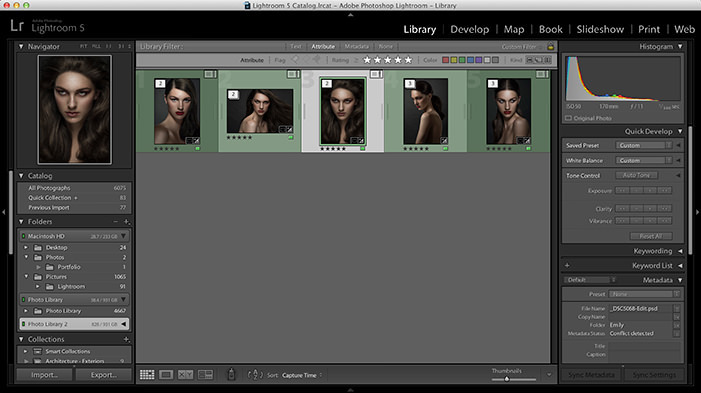 It's easier and faster to work on my 36MP Sony a7R images in Capture One vs Lightroom. 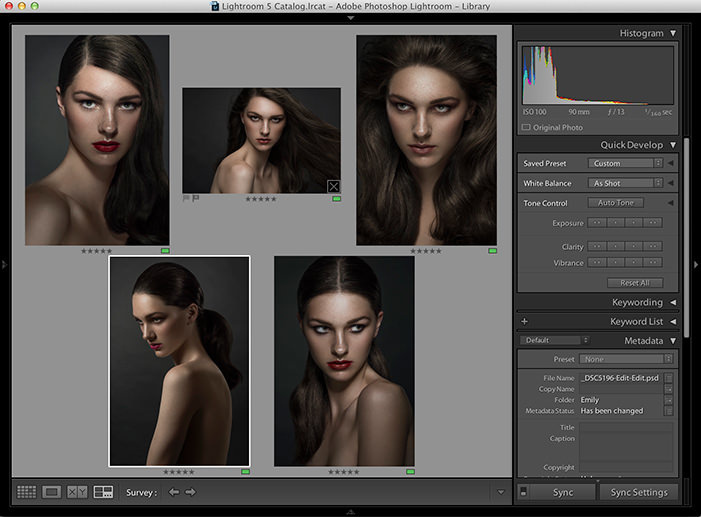 This is one of many articles I've read that mentions C1 is better than Lightroom. I'm definitely intrigued. I never got into Lightroom much so it's irrelevent to me which one I dive into learning. And I haven't shot tethered so again, something else that makes no difference (my computer is a dinosaur, tethering would kill it). I will say, the dynamic range in C1 looks much better than LR, which I know can be corrected but takes more time. Anybody started developing presets in C1? I made the jump about two months ago. It takes a little time to adjust to it, but it's well worth it! I stopped using LR for raw processing when I discovered C1 about a year ago. Its never once crashed on me shooting tethered, and LR is a tethering nightmare. 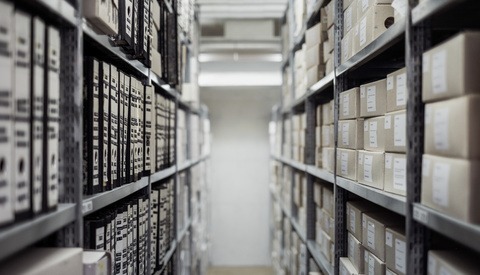 Someone recently referred to LR as a prosumer software. When comparing the two, and looking at C1's color profile options and gamma controls, its a good point. Masking and culling in C1 is a pain however. I think it's a Nikon-specific problem…I tried with my Nikondf and with my old 5DmarkIII Raw's and not a big different with the Canon ones. For me, the best Nikon Raw converter now is the sloooow NX-D. Anyone use the Capture Pilot app with Capture One? That right there is enough reason to switch. DSLR Dashboard is free and is a standalone app. You don't necessarily need Capture Pilot.